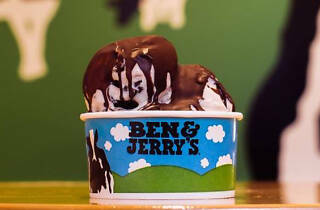 It's that time of the year again: Free Cone Day at Ben & Jerry's! 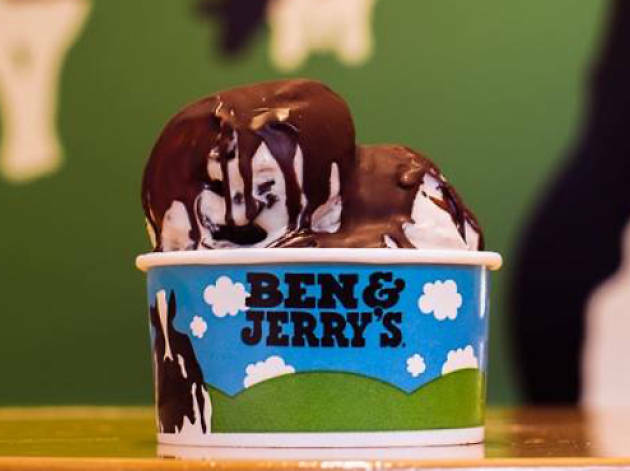 Head over to a participating shop—the Ben & Jerry's in Burbank, Santa Monica, Sherman Oaks and at Union Station are all on board—to receive your complimentary scoop, from classic Cherry Garcia to Chunky Monkey. And while it is widely regarded as "cone" day, don't be shy to engage in a healthy cup versus cone debate with other ice cream lovers.